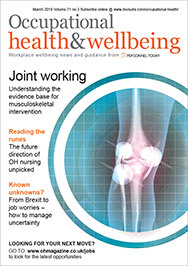 Forty-two per cent of staff experiencing a mental health issue have pretended to suffer from a physical health problem when calling in sick, suggesting there is still some work to be done to “normalise” poor mental health at work. 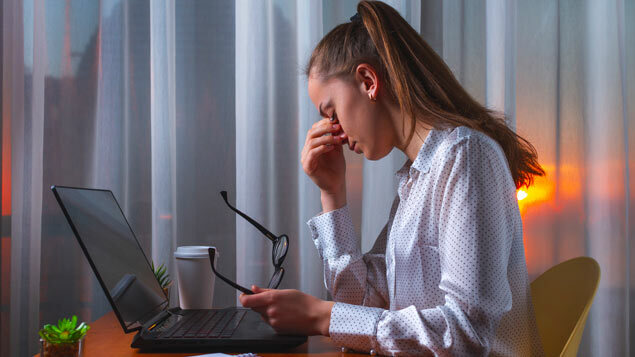 A quarter of staff worried they would not be taken seriously if they told their employer they were suffering from poor mental health, a survey of 1,001 UK employees by health and wellbeing provider BHSF discovered. Almost two-thirds felt their colleagues had negative perceptions of mental health issues, while 88% of those with a mental health issue said their job was either the main cause or a contributing factor in the way they were feeling. 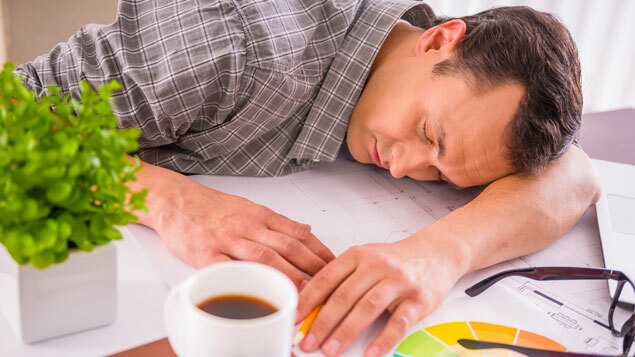 BHSF calculated that the average employee takes 8.4 days off sick every year because of their mental health – potentially resulting in huge economic costs. Yet only 15% of employees said they would tell their boss about it. Fifty-six per cent of those polled said they suffered from stress; 36% had anxiety and 25% had depression. According to the Mental Health Foundation, long-term physical health conditions and mental health issues are inextricably linked: around 15 million people have a long-term health condition, four million of whom also experience poor mental health. 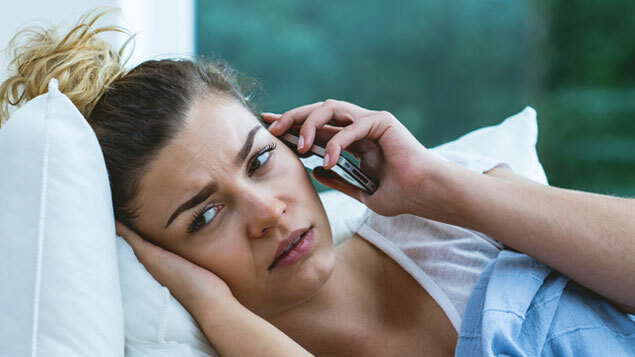 Separate research by charity Crohn’s & Colitis UK earlier this year revealed that four in 10 people with a recurring health condition felt anxious when calling in sick, while 28% experienced stress. 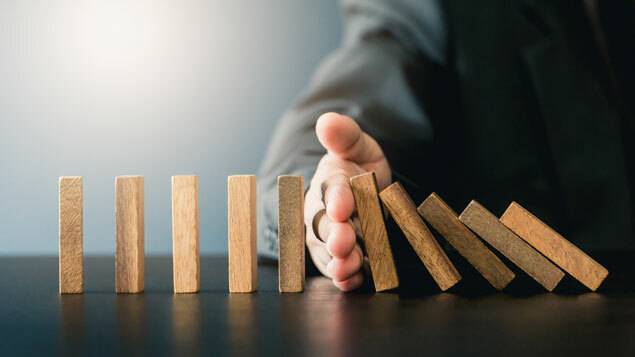 “The scale of this problem is huge – and it is being massively underestimated by employers, with employees feeling that they have to mask the issues they are facing,” said Dr Philip McCrea, chief medical officer at BHSF. “Mental health problems do not suddenly materialise. The vast majority of individuals suffering from poor mental health will show obvious signs, which are easy to spot in the workplace. Line managers, or nominated individuals, should be trained to spot the first signs. The survey results form part of BHSF’s report – Hiding in plain sight: mental health in the workplace – which suggests ways employers can tackle mental health problems and create a “mentally healthy” workplace. educating employees about the benefits of exercise, healthy eating and sleep.